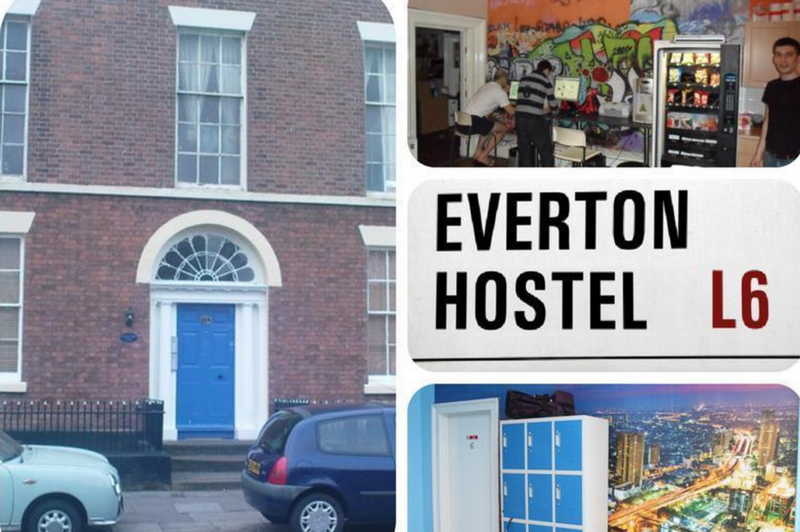 Hostel is set to take the stress out of travel, free pc's to use with free wifi, book library, luggage storage lockers, lockers in rooms, cooking facilities with a great breakfast (continental breakfast items are obtainable on a first-come first served basis, and standard breakfast items such as bread for toast and cereals are unlimited). Its 20 mins walk from Lime St station and 5 mins from the National Express Coach. 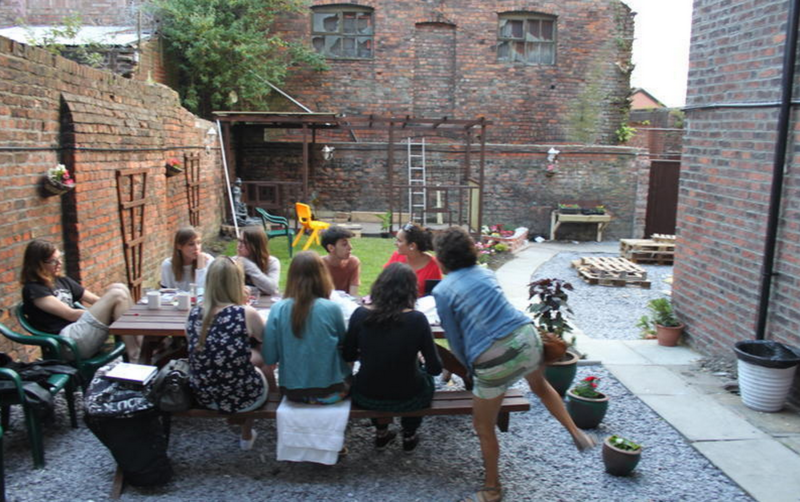 You can view all Liverpool from Everton Park and join in our weekly activities if staying longer. 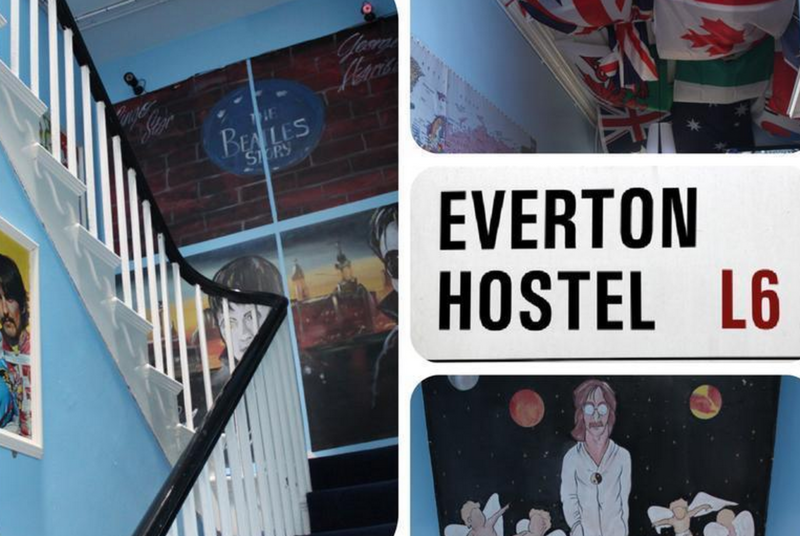 Just down the stairs of our hostel you’ll find our spacious internet point with laundry pool room cooking facilities. Here you’ll meet travellers from all over the world. Check in time is from 3 pm to 11 pm UK Time. Rooms may not be available until 3 pm. Children under 12 years old are not allowed in the dormitory rooms with out an adult present to book the dorm, schools welcome. VALID COUNTRY ISSUED ID: Must show a proof of recent arrival AND departure to and from the UK if from outside the UK. We will NOT honour reservations of guests without the valid ID and/or the ticket. NO REFUNDS will be made. We appreciate your understanding. Payment is due upon arrival by cash, cards accepted 3% fee. Check-Out: 11AM daily, extra day charge if in beds after 11AM. Check-In: from 3PM Daily at our reception and internet point. Change-Over: Return Keys to reception 10AM, reclaim new dorm keys. Lockers: £1 Hire, £5 Deposit per day. Hair-dryer Tongs Hair Straightener: £1, £5 Deposit. Bed-Sheets: Failure to put on the bedsheets provided will lead to a 10 fine per bed. Late Check-In: Call us to pay in advance, we provide lockbox access for bookings arriving after 10PM. If no communication on arrive day by 9PM, we cancel the booking @ 10PM. To receive lockbox and main door pin you must communicate and pay in advance. If you will be arriving after 22:00 (10PM) please contact us by email or phone to let us know. If you don’t show up before 20:00 (10PM) and you haven’t contacted us about it, we are not responsible for your reservation and will charge you for the first night.